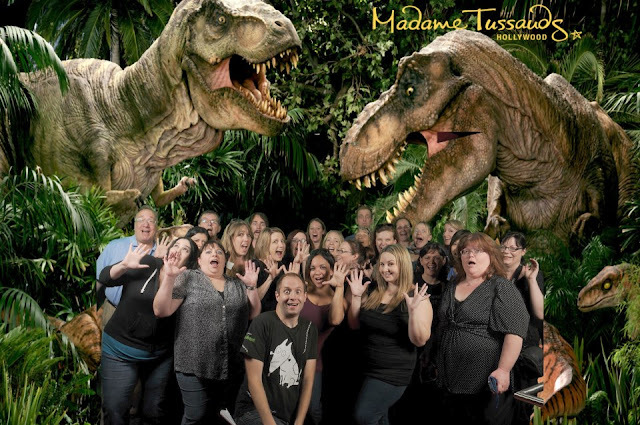 My recent trip to Hollywood wasn't without some fun at Madame Tussauds Hollywood the night before the #Frankenweenie (in theaters 10/05) red carpet premiere. There were celebrities everywhere! Haha...my favorite section, of course, was the superheroes section. Would you expect any less? Besides the superheroes, there were also a wide assortment of gorgeously sculpted stars. It's really amazing how much detail goes into one of these figures. Did you know the stars often donate their own clothing for their wax twin? It was so interesting to see what was different here than the Madame Tussauds I'd been in before. Due to it being Hollywood, I believe that there were more movie-themed sections and awards sections. 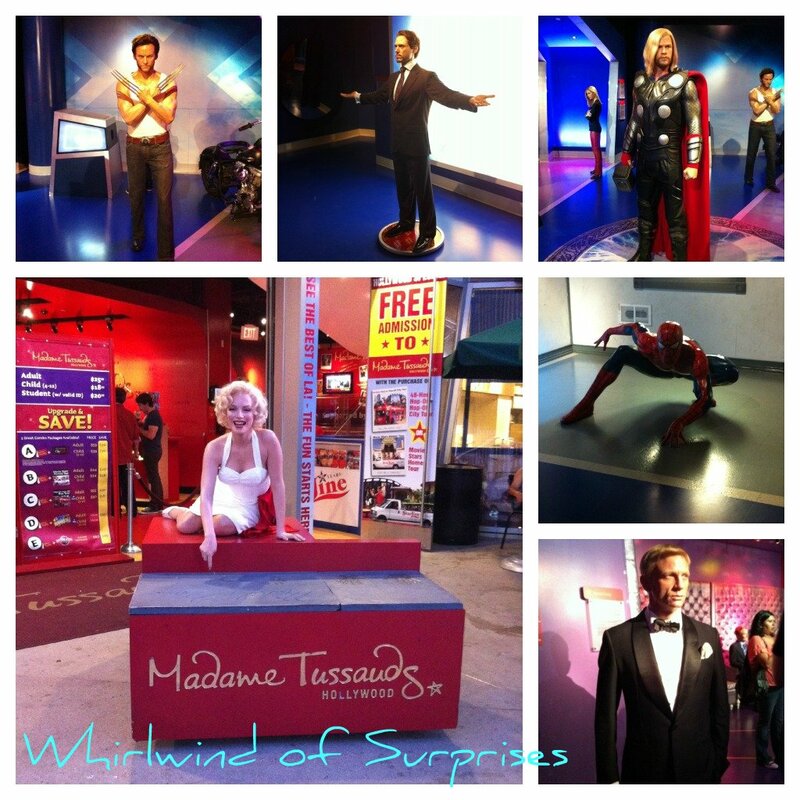 Thank you Madame Tussauds Hollywood and Disney for the fun memories! Quick pic of our amazing blogger group plus our fearless leader in the front! Haha! That looks like you had such a great time! It would be a lot of fun to attend something special like that. I'd feel like a Star! 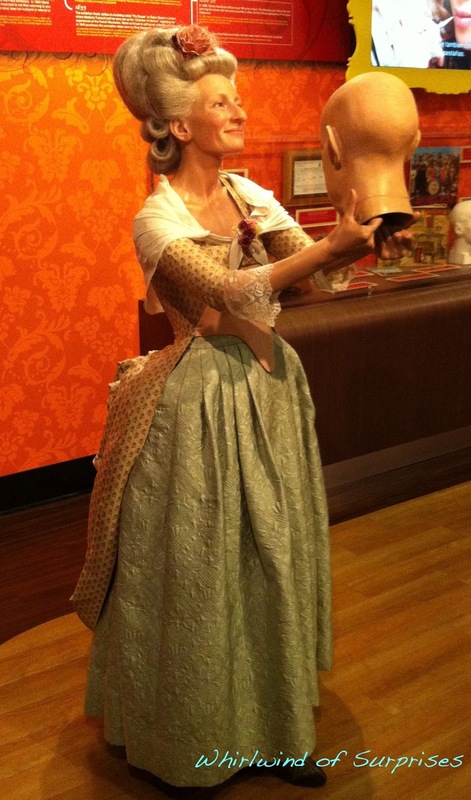 No trip to Hollywood can be complete without some amazing wax figures. Your pictures show you had a blast (and make us all a little jealous)! My wordless Wed is all about Madame Tussaud's too! Caryn & I had way too much fun that night! I love that place. Every time I go it just amazes me! Great photos!